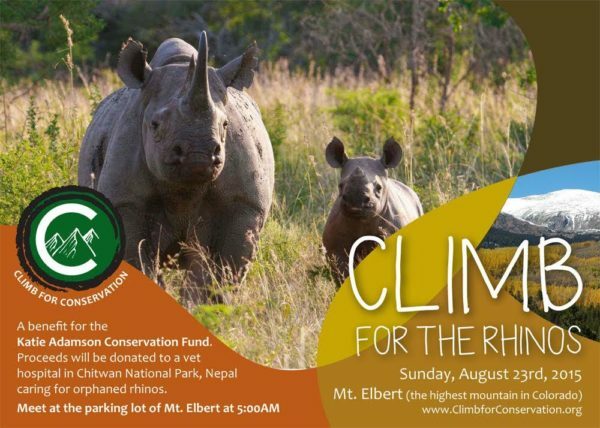 On August 23, 2015 Climb for Conservation summited Mt. Elbert! 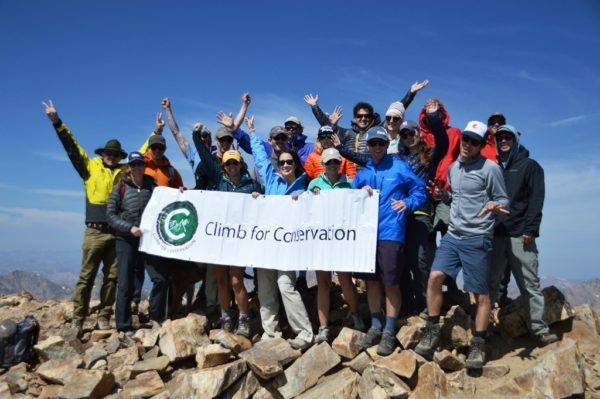 The tallest mountain Colorado in partnership with the Katie Adamson Conservation Fund. We raised $1,500 for endangered rhinos in Nepal.